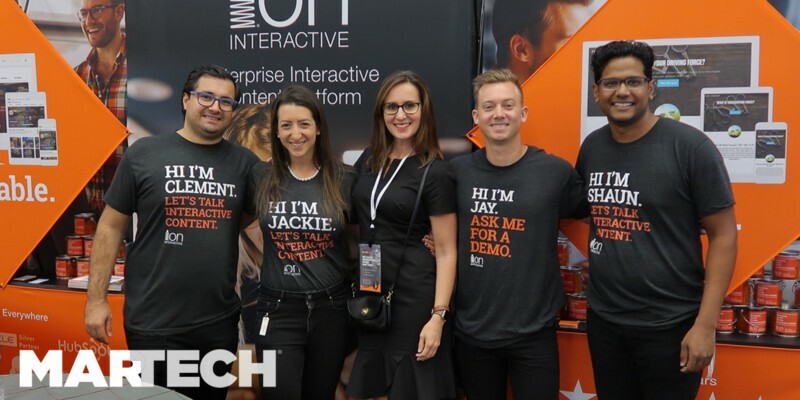 ion interactive recently joined over 2,500 marketing and IT managers and executives in San Francisco to talk marketing technology at the MarTech Conference. And obviously, we couldn’t miss it since ion’s CTO, Scott Brinker, is Mr. @chiefmartec himself, which explains part of the reason why there’s such a passion behind ion to transform content marketing with the use of technology. In addition to attending and sponsoring, we were proud to see that five submissions to the Stackie's included ion interactive as a must have tool.